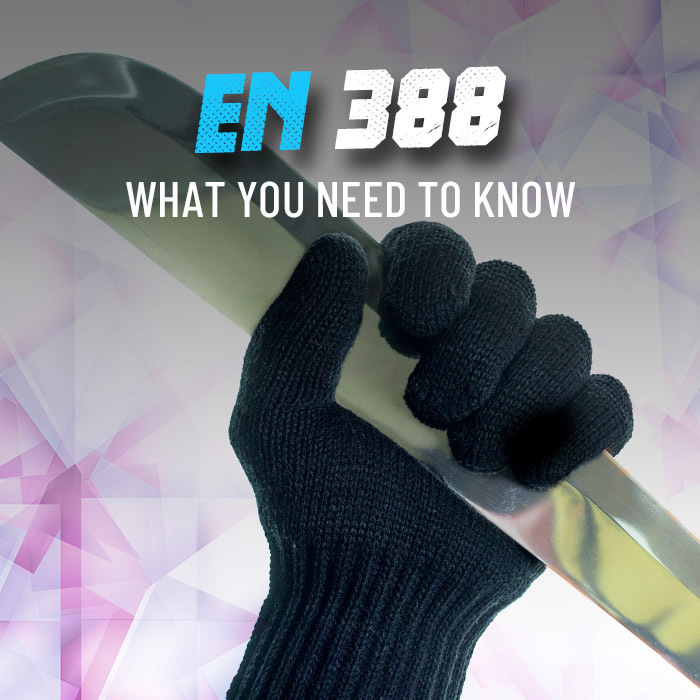 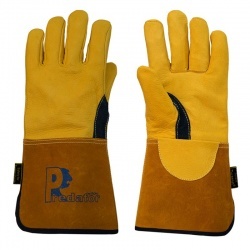 When choosing work gloves to improve safety for your hands while you work, one thing that you may take into consideration is colour. 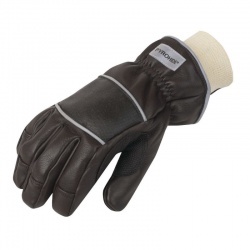 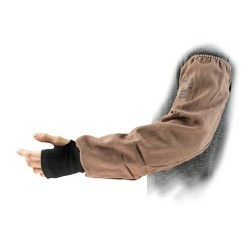 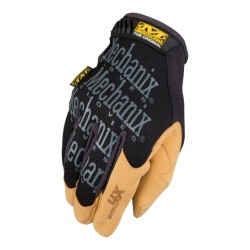 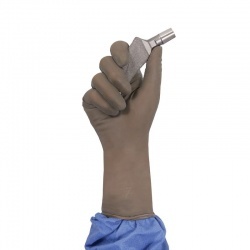 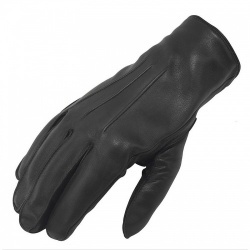 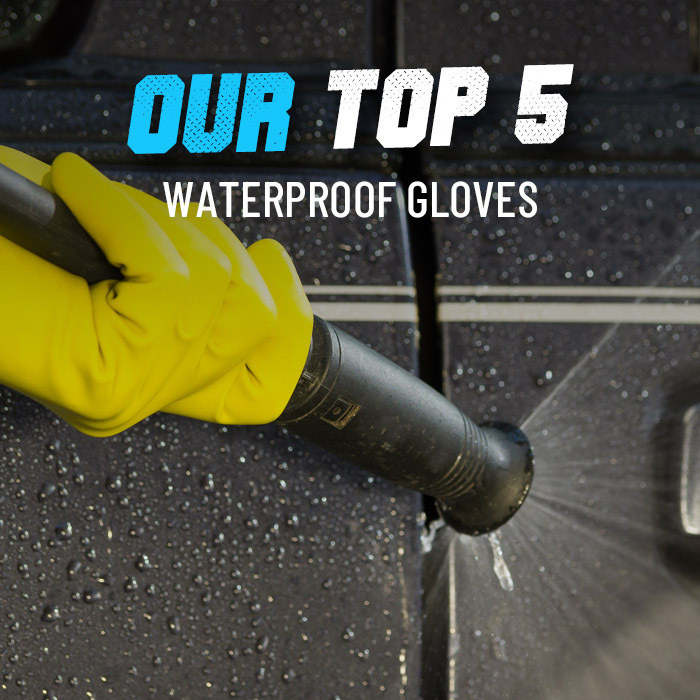 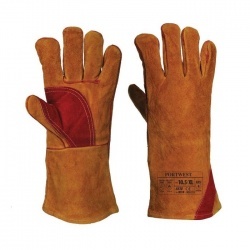 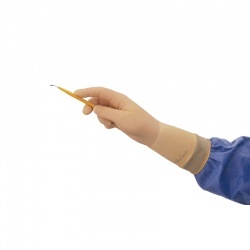 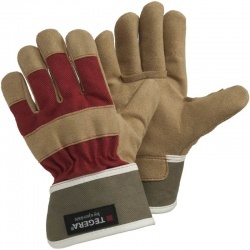 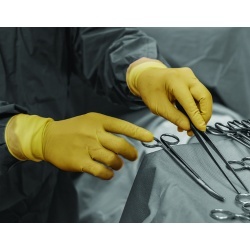 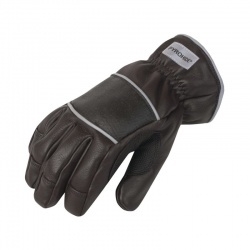 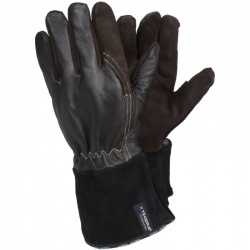 Here at WorkGloves.co.uk, we have a wide selection of Brown Work Gloves that are ideal for protecting hands in a range of situations. 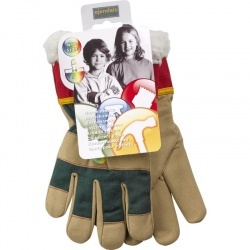 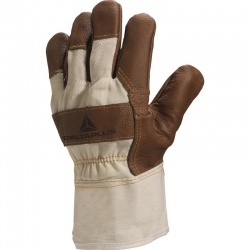 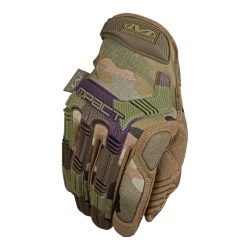 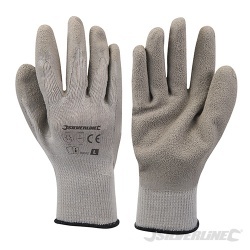 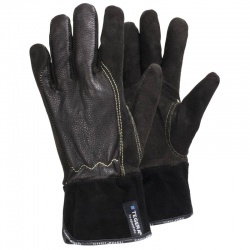 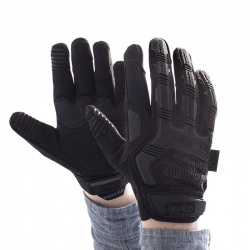 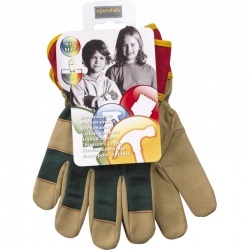 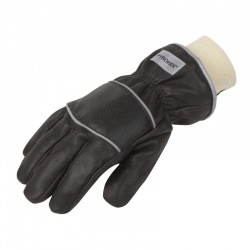 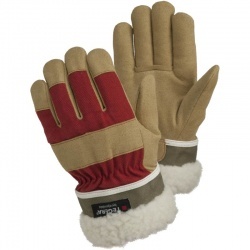 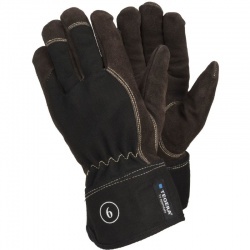 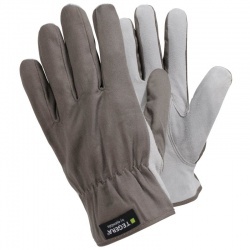 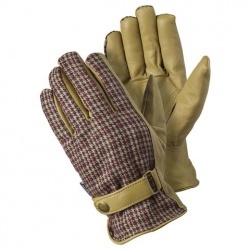 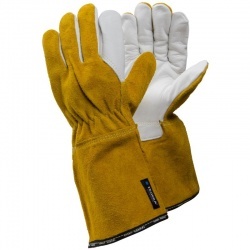 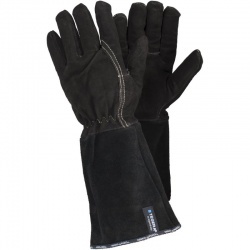 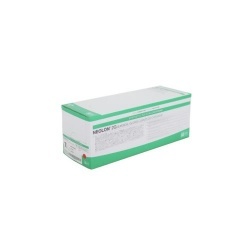 They are ideal for masking dirt when gardening or working outdoors, and depending on the style you choose may even provide added warmth and protection against abrasive materials and oily substances. 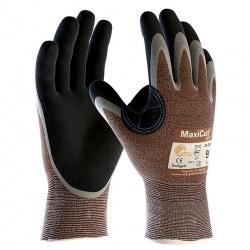 For more information or a product recommendation, please contact our customer care team on 020 7501 0577 or at helpdesk@workgloves.co.uk.